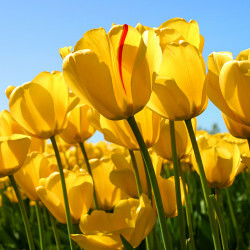 The Beringer Group imminently launching new website! Look forward to a new look, new content and a whole slew of exciting upgrades as THE BERINGER GROUP puts the final touches on its massive new website overhaul. 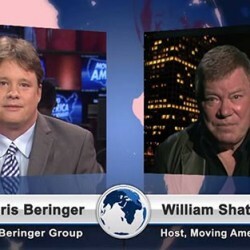 Theodore and Chris Beringer give hosts William Shatner and Doug Llewelyn of the ‘Moving America Forward’ show an inside look at the unique work The Beringer Group does for some of America’s greatest families. 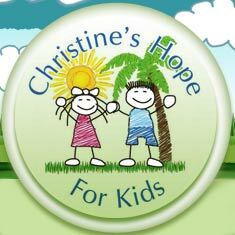 The Beringer Group Defends Title at 2nd Annual “Christine’s Hope for Kids” Charity Golf Event. The Beringer Group was proud to be an event sponsor at Christine’s Hope for Kids first annual golf event on September 13th, 2010. In addition to supporting a great cause, the team of Theodore Beringer, Nancy Beringer, Christopher Beringer and Daniel Barbaree won the mixed team shamble by posting a 61.